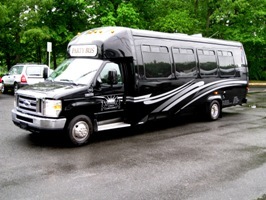 Platinum Coach Limousine understands the significance of your wedding day running smoothly after months of planning. Arrive at your destination in style in any of our beautiful limousines and exotic cars that seat two to twenty-four passengers! 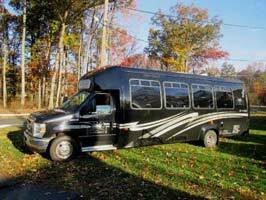 You can count on Platinum Coach Limousine to arrive on time, and our courteous chauffeurs are always helpful and attentive to your needs and wishes. 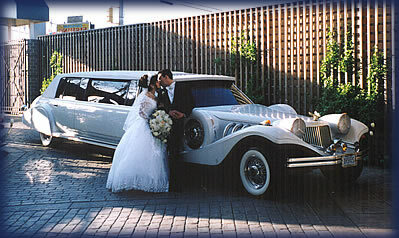 Ask us about the Antique Wedding Cars!